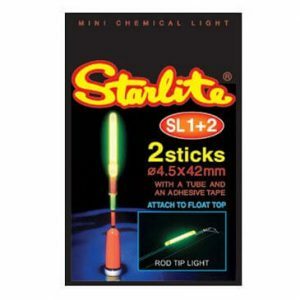 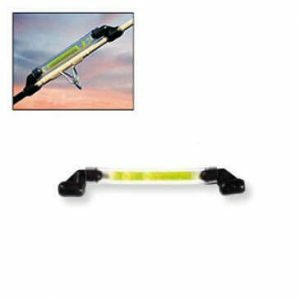 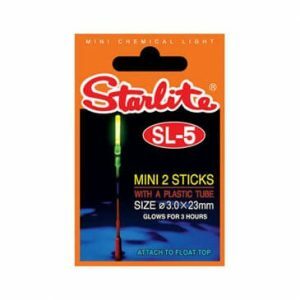 Rod Tip Lights - Starlites & Delta Glowbugs ideal for night fishing. 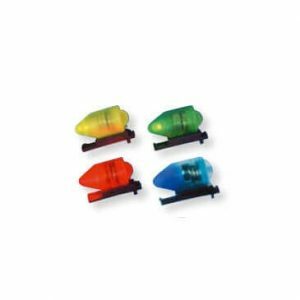 Rod tip lights are essential for the night angler and come in various colours and designs. 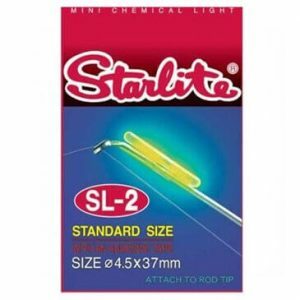 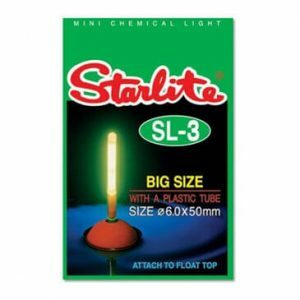 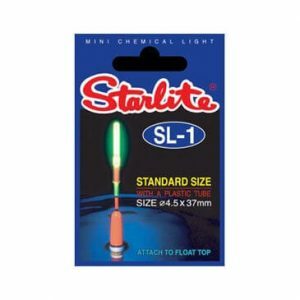 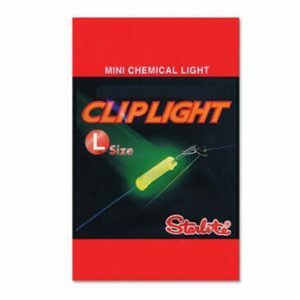 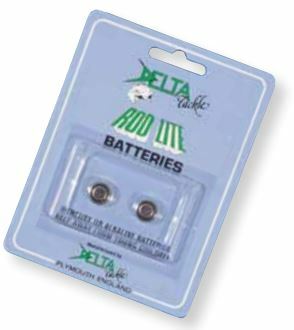 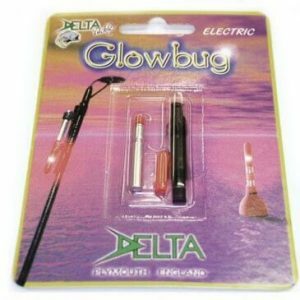 We stock a wide range including Starlites and Delta Glowbugs, these lights are great for making sure you never miss a bite when attached to rod tips but can also be attached to floats.